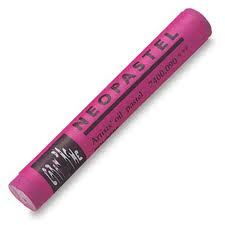 Pastels Oil of the highest quality for professional and amateur artists. Also recommended for advanced education. Colors water resistant, soft, not sprayed, soluble in turpentine. High concentration of pigments, very economical due to exceptional covering power. Also recommended for dark paper.